The newest photo and graphic package from Xara comes with a new layer blend mode, improved brushes and intersections, simplified text and optimised PDF export, among other things. 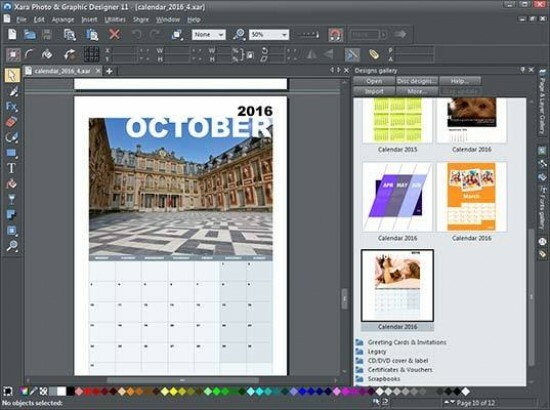 Is Xara Photo & Graphic Designer 11 a program that both budding newcomers to graphic design and seasoned veterans can use? We aim to find out. 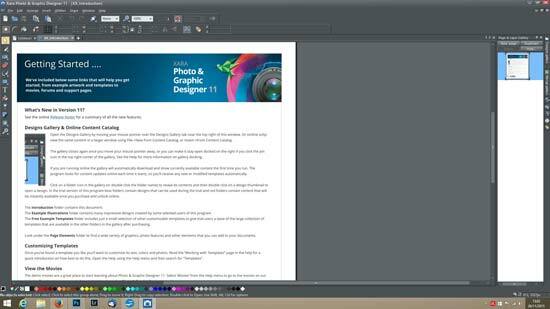 Priced at £49.99 for the full package, Xara Photo & Graphic Designer 11 is available for download from the Xara website. Downloading and installing Xara Photo & Graphic Designer 11 is a simple enough process. While installing we were offered a free program called Simpliclean which will clean up your computer and allow it to work a lot better. We'll take a little look at that later. The download of the latter program is optional but we figured seeing as it's from the Xara website and not a third party download site such as CNET, we would give it a go. Installing took just a few minutes. If you're downloading this as a trial to begin with, you get 7 days to test it unless you register it with an email address. If you do that Xara will extend it to 30 days. It's a simple email harvesting trick, but you have the option of opting out of getting any newsletters if you want to. The main screen is a typical 18% grey window with the buttons in the usual places. 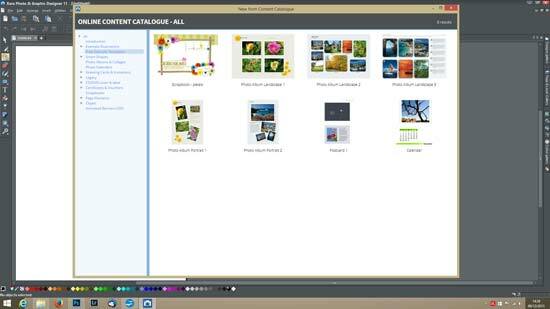 The last version we reviewed was Xara Photo & Graphic Designer 9 and there have been one or two changes since then. 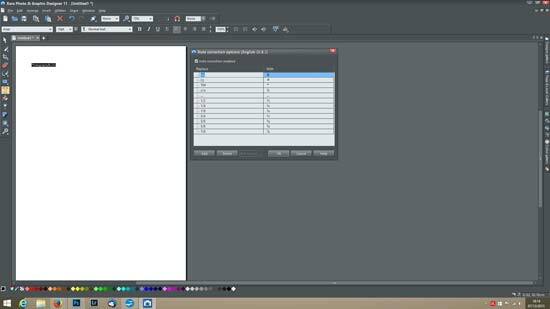 The tool situated down the left side are more compacted than other rival editing suites, such as Paint Shop Pro or Photoshop. Where there's a small triangle in the bottom corner indicates additional tools in a drop down menu. 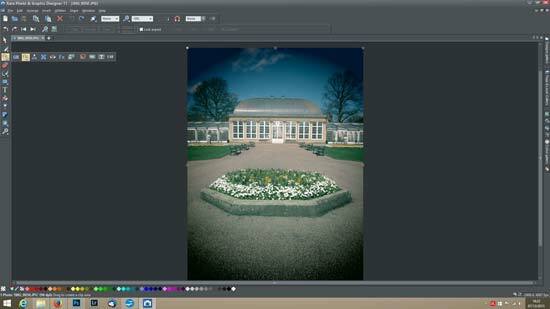 Taking a look at the new features in version 11, there are new blend modes for merging layers. This is done using the Transparency tool which is signified by a cocktail glass icon. 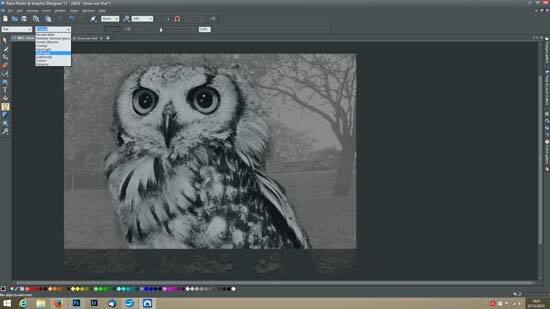 Once you've cut out and pasted the two images as layers, using the transparency tool will allow you to try various methods of blending such as Screen (previously called Bleach), Multiply (previously Stained glass), Overlay, Hard Light, Soft Light, Luminosity, Colour and Enhance. It's a great tool to play around with and have fun. There are a couple of interesting and useful font tools such as a new shortcuts option so intsead of hunting through a special characters window for a copyright symbol, the program can be set to know that (c) means copyright and P&G 11 will automatically change it for you. You can edit it so that any sequence of letters or numbers will change it and there are more than just copyright, such as fractions. The most interesting development in the Font sector is the Font Replacement tool. It's entirely possible now to change any part of text from one font to another. This means that the copy can be written out in its entirety and chopped and changed as you see fit afterwards. As well as many other graphic design additions, there's a new sync system for Dropbox and Google Drive to take advantage of the cloud storage. Using a desktop utility that you donwload, you can upload work to the cloud to use on multiple computers. On top of that, multi-location editing allows you to make adjustments to images open on multiple computers and saving the adjustments to the cloud will update the image on those other locations.